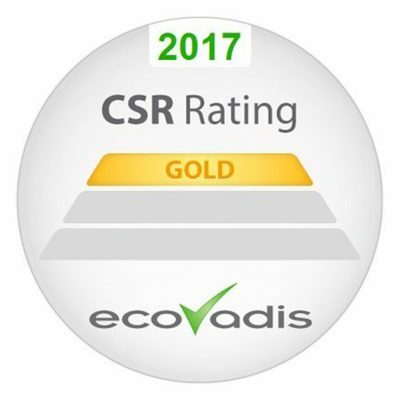 In a survey conducted by global supplier sustainability ratings group, EcoVadis, Xerox Corporation has been awarded the gold recognition level in sustainability performance for the eighth consecutive year. 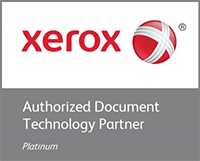 Xerox was ranked in the top one percent of all supplier categories, making it the leading manufacturer in the industry for sustainability; and in the top two percent of suppliers in the category of ‘manufacturer of computers and peripheral equipment.’ Every year, 110 countries are surveyed across 150 business sectors on corporate policies; initiatives and achievements in areas concerning the environment; labor practices; fair business practices; and supply chain. For more information about Corporate Social Responsibility at Xerox see our Report on Global Citizenship.